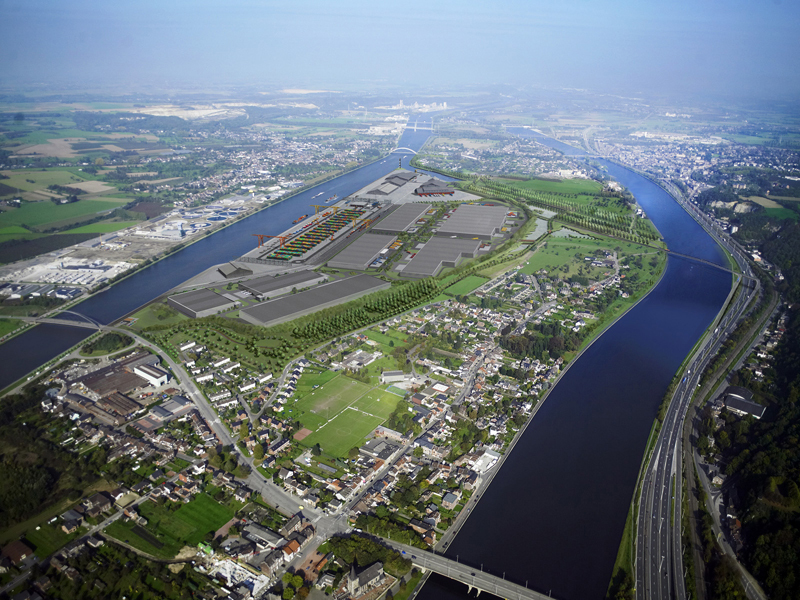 PwC determined that, in addition to its indisputably advantageous geographic location, Wallonia has many assets for attracting new distribution centres: a market of 300 million consumers with a high buying power that can be accessed within five hours, a cargo airport that is listed among the top eight in Europe, the highest tonnage for inland river transport in Europe connected to Antwerp and Rotterdam - thanks in part to the Liège Trilogiport, a 100-hectare multimodal platform along the Albert Canal (picture above) - and also effective rail connections, especially to southern Europe. “This report and its conclusion have reinforced our determination to engage with South African companies to showcase the value proposition of Wallonia” says Jean-Pierre Muller, head of AWEX Johannesburg. “Specifically, we target on the one hand South African logistics operators that are potentially interested in applying their expertise on the European soil and, on the other hand, South African exporters looking at streamlining their operations by establishing their own European Distribution Centre (EDC). In the present context of political instability, economic uncertainty and the accompanying risk of devaluation of the Rand, many South African businesses are willing to mitigate operational risk and diversify their international portfolio”, he says. "And in such a volatile context, the European Union clearly remains a safe bet..."
The potential impact of Brexit is important too. South African companies that have a base in the UK to serve their European customers will most likely be affected. After the UK officially leaves the EU (in March 2019), these companies may no longer be able to carry on successfully these activities and may need to setup a European entity on the continent. 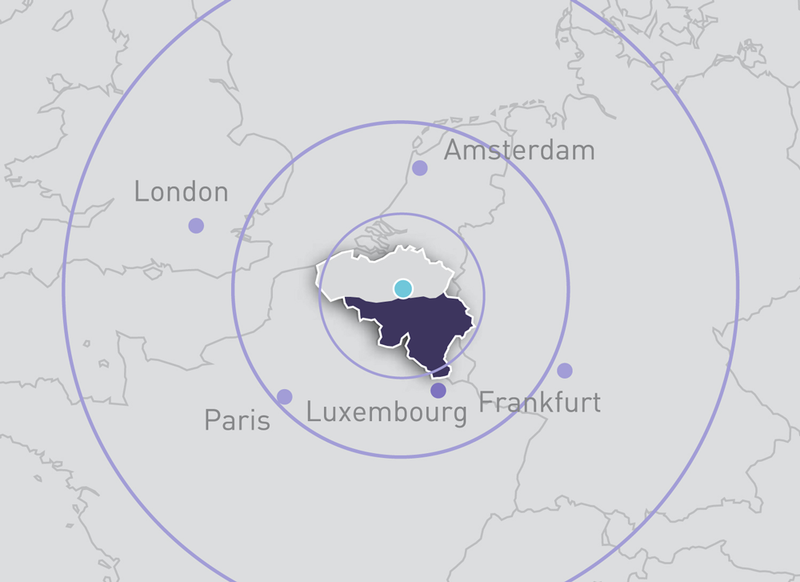 “Wallonia is perfectly equipped for EDC as highlighted by PwC in its report, and we are willing to roll out the red carpet to foreign Investors”, says Muller.